As its name suggests, the least we can say about Fahrenheit perfume is that it does not hesitate to raise the temperature! 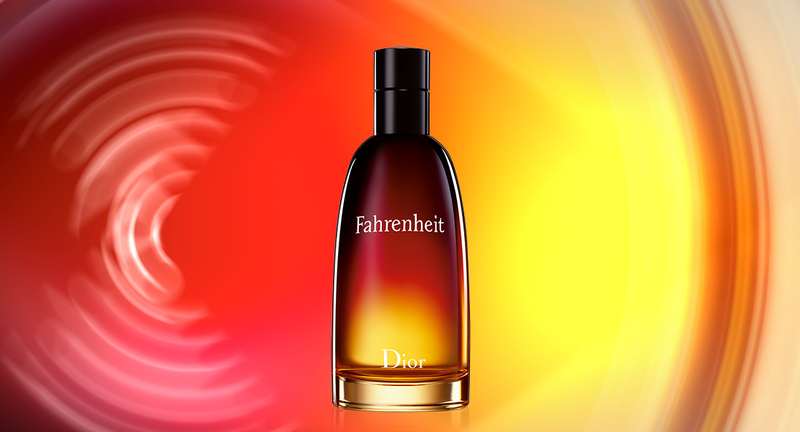 Fahrenheit set a contrasting fragrance full of power. It displays an inimitable wake and a unique character. 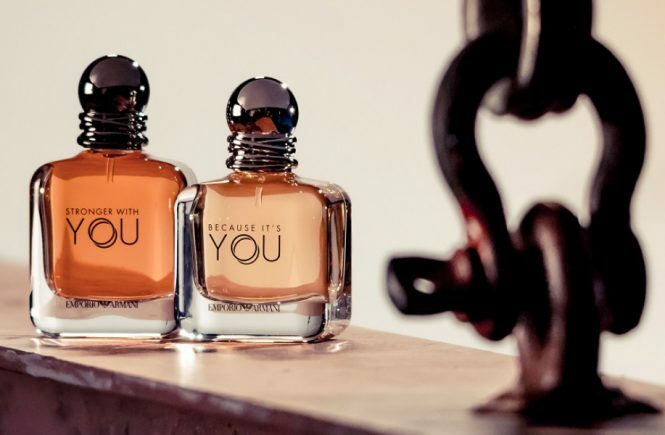 Its masculine notes are both fresh, woody and leathery and are perfect for men who love freedom and do not hesitate to go after their dreams. Fahrenheit is a perfume juxtaposing sensuality and energy. It imposes very quickly its power and its abundance. With him, everything is played in contrast: hot and cold, light and dark, material and spiritual, past and future. Fahrenheit is a fragrance timeless, universal and made to meet the extremes. Thus, he can boast of being able to seduce all types of men, be it seducer, anti-hero, businessmen … With him, no matter the social status. The essential thing is to go after your dreams and to dig deep inside your strong inside to get the best out of it. 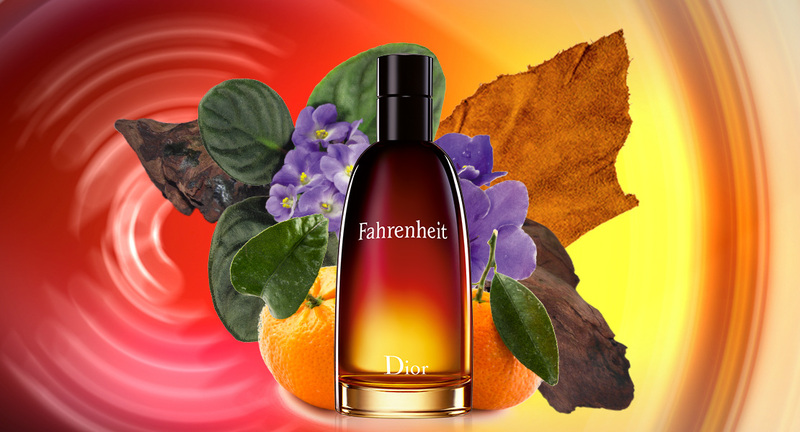 Fahrenheit is a floral and woody fragrance. In this sense, it creates a real olfactory break. It displays a powerful and racy wake that will leave no one indifferent. It starts on a very luminous and sparkling flight of tangerine. This citrus is then associated with honeysuckle and hawthorn. The rendering becomes particularly green. Then, his heart is more floral. It consists mainly of violet, a powdered flower giving its personality to this juice. The latter is also sublimated by more woody tones of cedar and sandalwood. The lentisk, meanwhile, releases a very Mediterranean warmth while sytrax and leather finish sublimate the whole. No wonder then that this perfume is contained in a lacquered bottle of red fusion. This is the image of essence: it symbolizes the new energy of a sun illuminating the world of eternal vibrations. 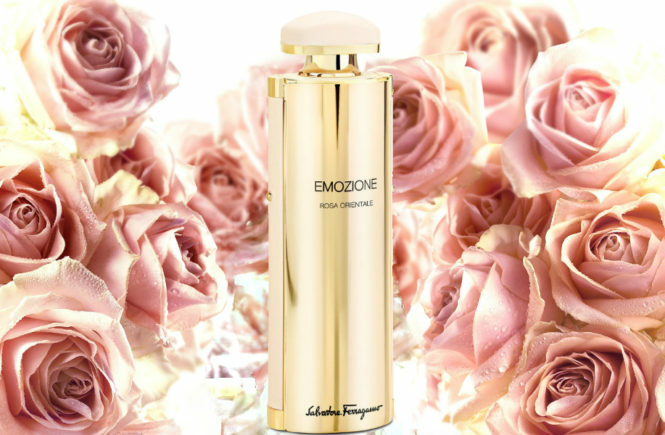 Top notes: lavender, mandarin orange, hawthorn, nutmeg flower, cedar, bergamot, chamomile, lemon. 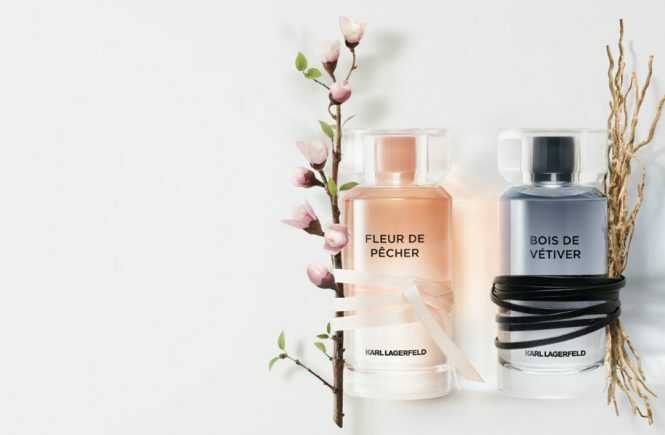 Heart notes: nutmeg, honeysuckle, carnation, sandalwood, violet leaf, jasmine, lily-of-the-valley, cedar. Base notes: leather, tonka bean, amber, patchouli, musk, vetiver.